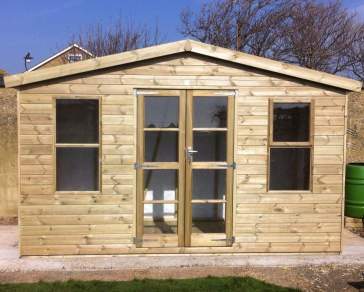 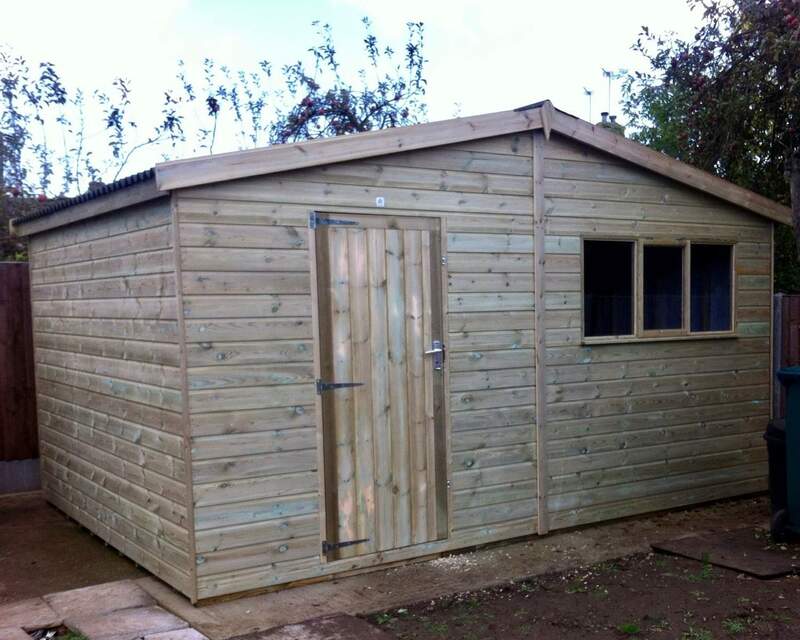 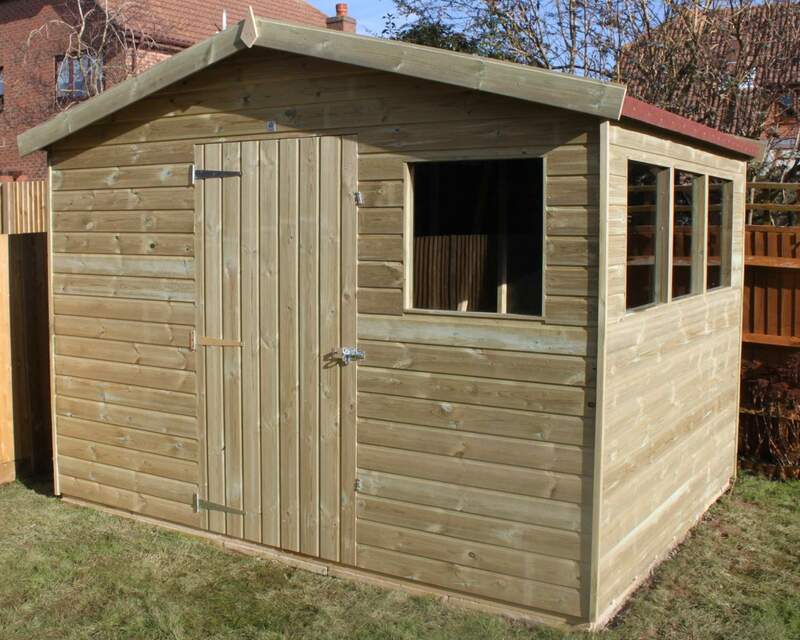 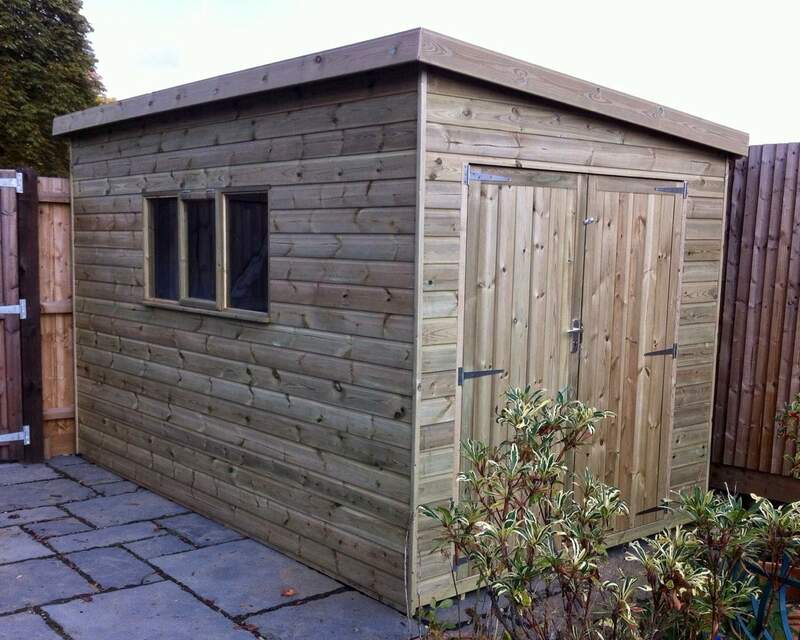 If you have a large garden or need a large outbuilding for a working environment, DIY workshop or arts and craft area, our range of large garden sheds offer an ideal solution. 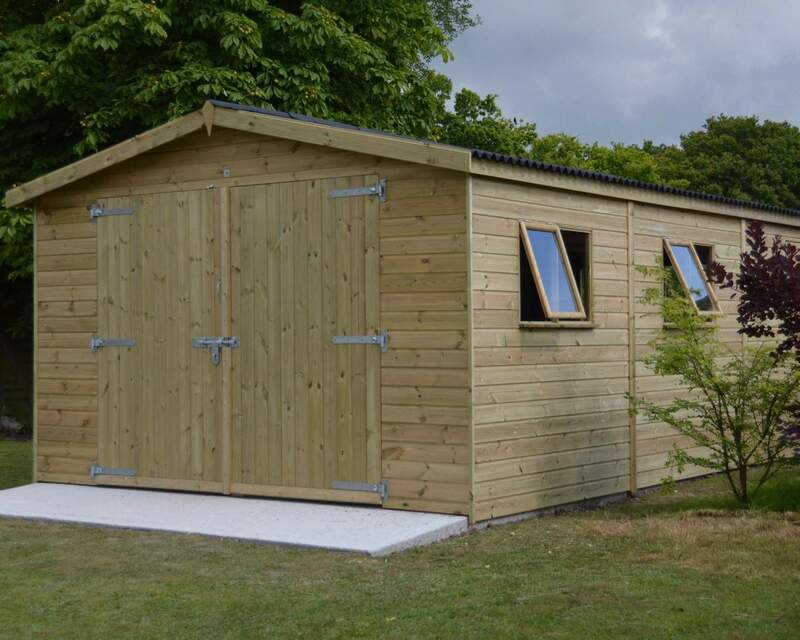 Thanks to the generous surface area and spacious height, they offer a versatile area which can function as anything you would like it to be. 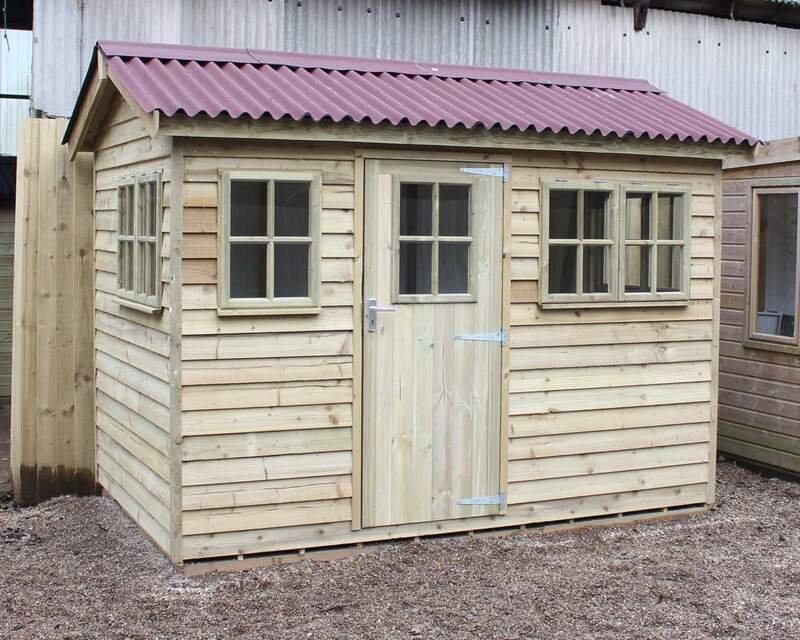 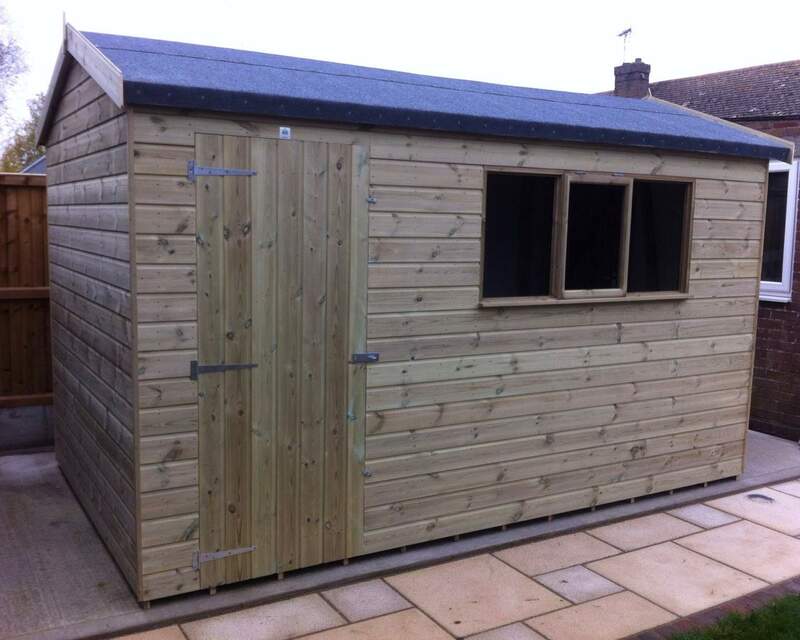 Our range of large garden sheds for sale come in a range of styles including apex, pent, loglap, shiplap, corner, overlap, potting and reverse. 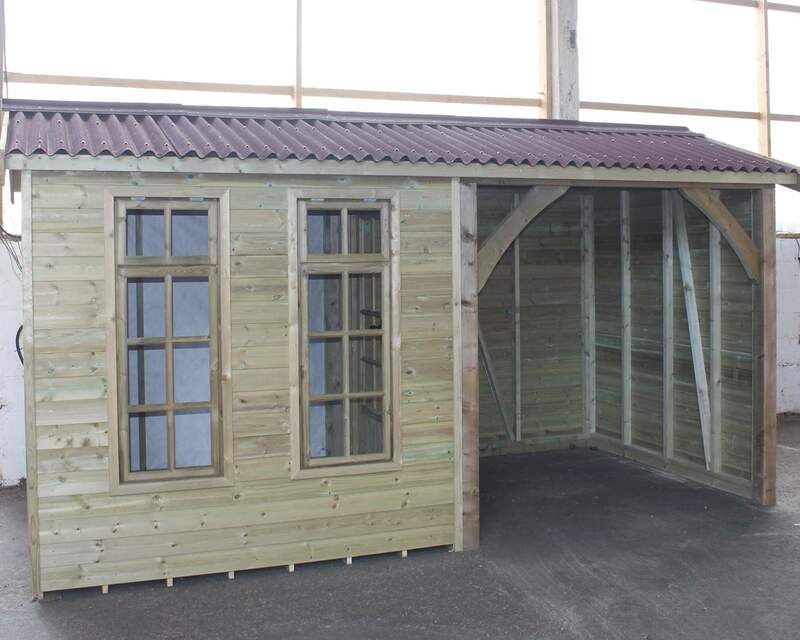 With a wide selection large sheds to choose from, you will be sure to find the most suitable shed for your outdoor area. 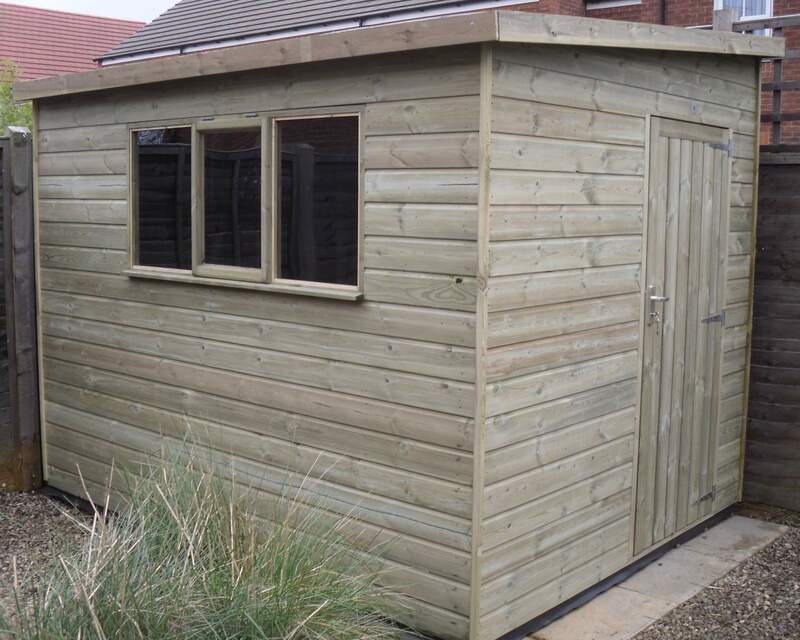 Large garden sheds often provide the much-needed extra space everyone is looking for without having to go through the stresses of securing planning permission with a building extension. 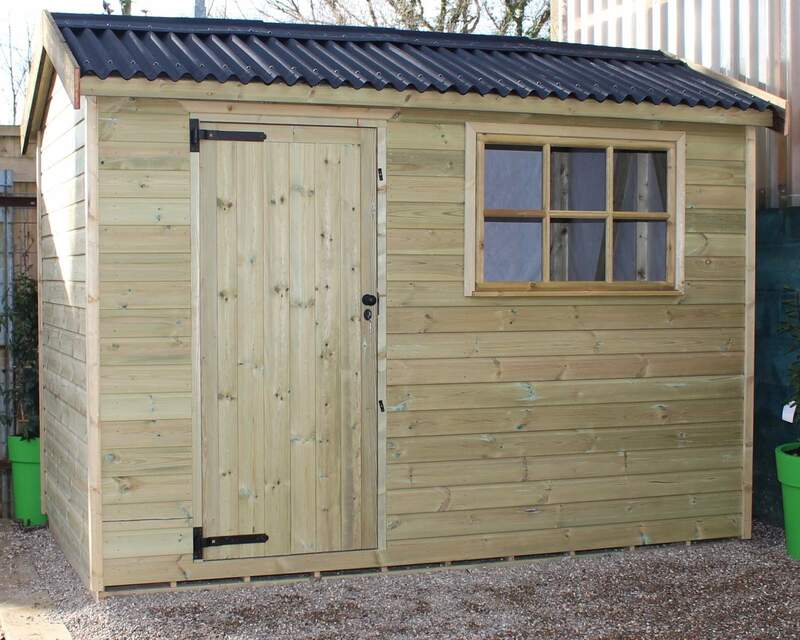 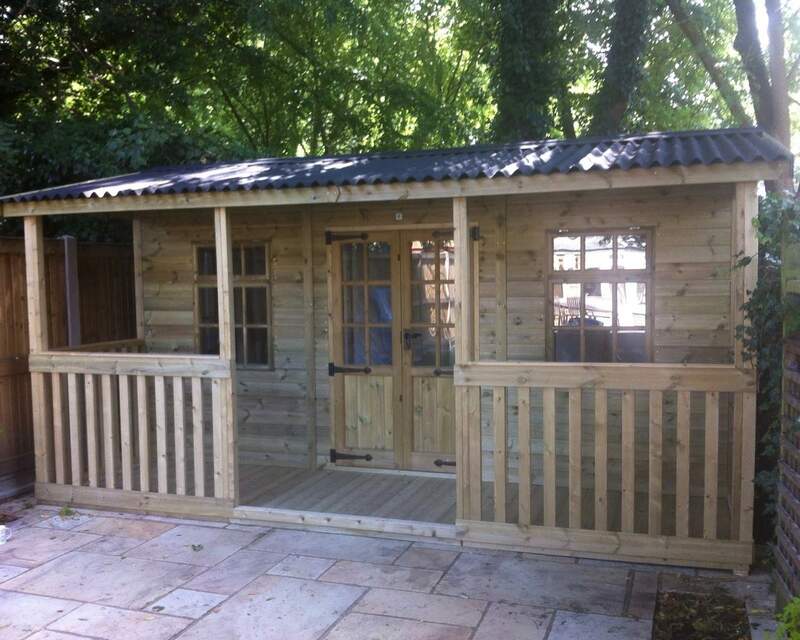 Your garden shed doesn’t need to be a separate entity to your property, by taking care with the exterior and interior of your large garden shed, you can transform the wooden building into a beautiful addition that compliments the main building. 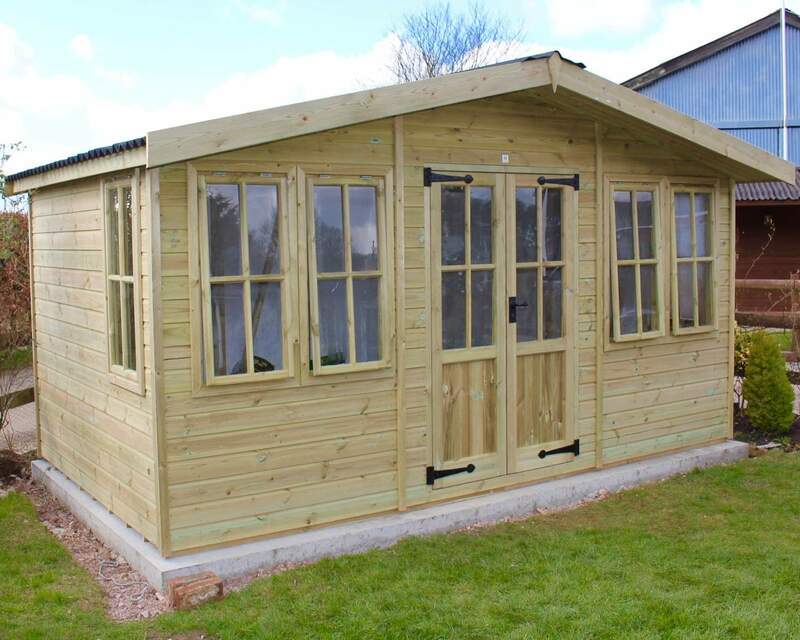 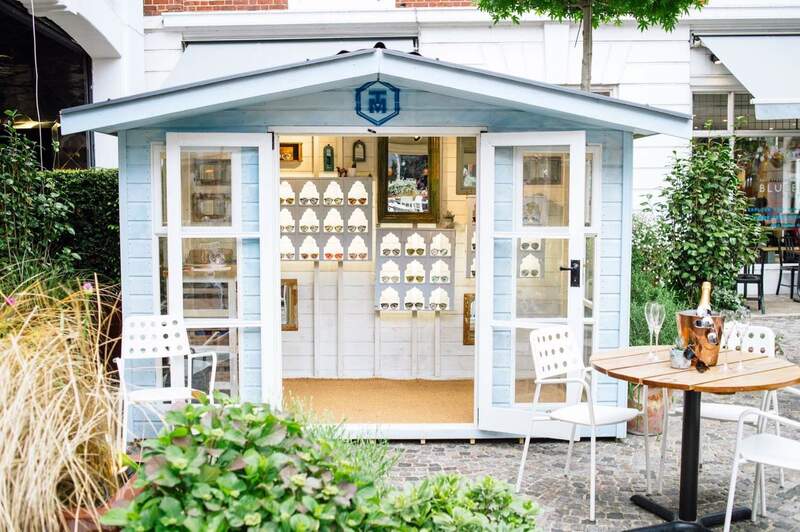 If you need inspiration on how you can transform your large garden shed, you can check out our customer gallery or explore our blog to find tips and ideas to transform your shed. 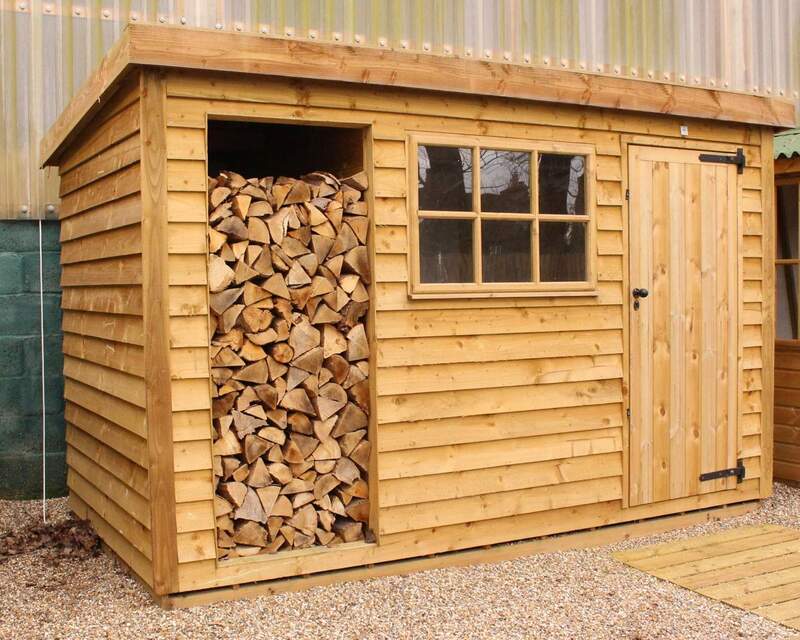 If you would like to get in touch with one of the team members at Ace Sheds, contact us online and we will be able to provide expert advice and information.